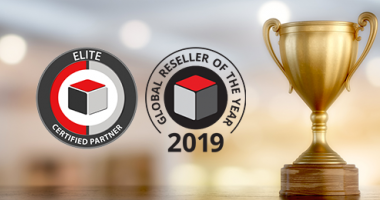 Take a look at our experience and expertise deploying CRM and Marketing Automation in the legal industry below including process design, application customization, data and application integration, installation, training, and support. 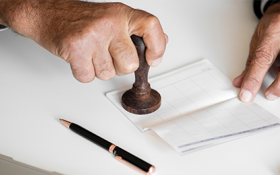 As a small firm, Porter Law Firm needed a reliable phone system they could afford. Their Vonage Business Cloud solution provided powerful business phone features and gave them the communications mobility and flexibility they needed for better success. 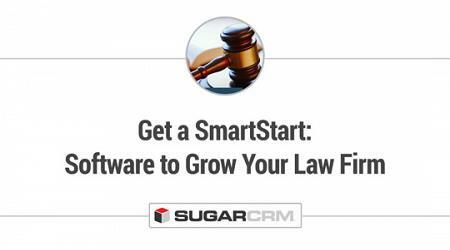 We implemented Sugar to help a mid-size law firm to not only handle the CRM process but also manage their legal matter volume. 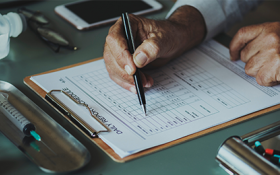 We helped one of our clients by creating a way to identify possible duplicate entries based on a unique identifier. 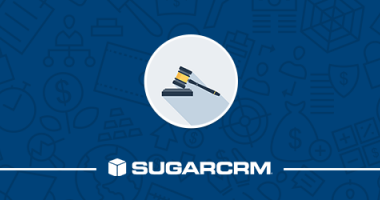 We helped enable our clients to run a single report on all activities in SugarCRM. 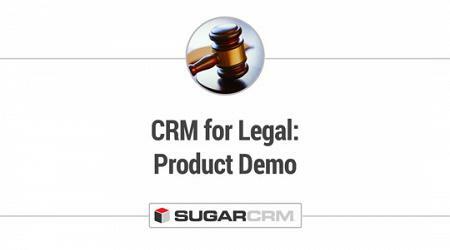 We customized Target Lists in SugarCRM to eliminate having to manually update the lists every time an email went out. 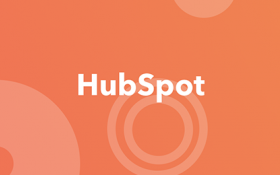 We integrated Sugar with HubSpot, for several clients that wanted to see directly in Sugar the information collected through the marketing and sales platform. 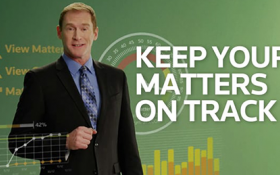 Relationship Analytics is a powerful solution for automated organizational relationship tracking. The tool is designed to work easily and seamlessly with Sugar. 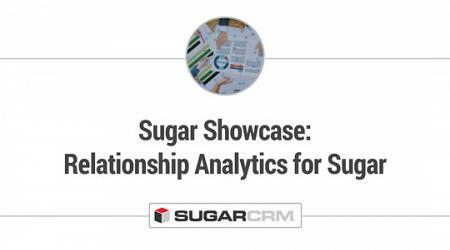 Leverage Sugar and Relationship Analytics platforms to deliver real-time insights that emerge from popular enterprise productivity and collaboration applications. By mining email data, TrustSphere can intuitively show a user who in the organization has relationships with any other organization. In this webinar see how CRM can be used to manage your firm’s referral relationships, matter pipeline, new business prospecting, and relationships. In this webinar, we showcased how your organization can gain immediate value and results with CRM. 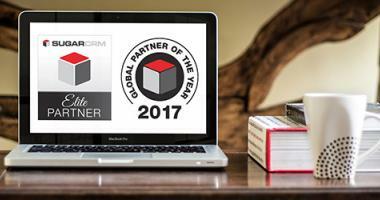 W-Systems has achieved Elite status, SugarCRM Global Partner and North American Partner of the Year. In this webinar, see how CRM can be used to manage your firm’s referral relationships, matter pipeline, new business prospecting, and relationships. 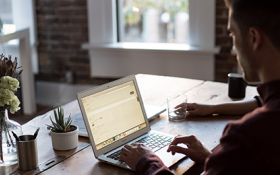 Learn three strategies to consider to get your sales and marketing teams more closely aligned. The pitfalls of having a ‘Half-Baked’ process, and the steps necessary to achieve a ‘Fully-Baked’ one. Enter your information to learn more about how we can help you grow your business. We’ll also send you valuable curated content with the latest insights and tech trends right to your inbox.